Arriving at Danseys Pass you can’t help but feel a sense of achievement and freedom; it truly is, away from it all. 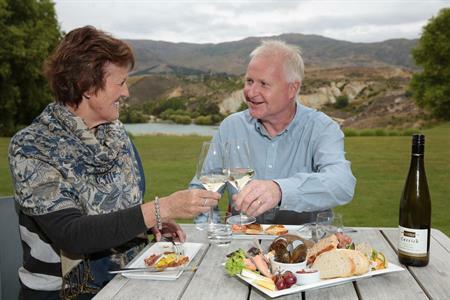 Danseys Pass links Central Otago to the Waitaki District. 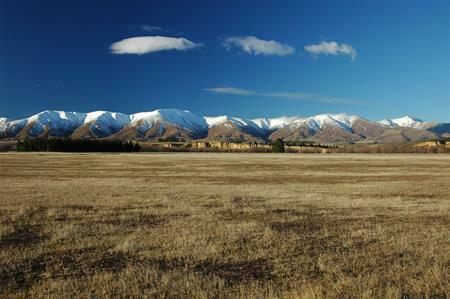 Located at the north end of the Maniototo Plains, the start of the pass is approximately 10 minutes from Naseby and 20 minutes from Ranfurly. 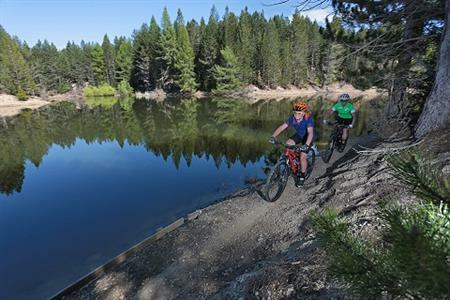 It is a worthwhile excursion from Naseby or off SH85 from Kyeburn. This classic alpine pass is unsealed, narrow in places and can be closed by snow during winter. It also travels directly though high country paddocks, so be aware that stock may be on the road. The Pass is named after William Heywood Dansey. William Dansey was a North Otago run holder who was with three others on an expedition over the Pass into Central Otago in 1855-56. These gentlemen are likely to have been the first Europeans to see the Maniototo Plains. Danseys Pass was once well used for gold mining traffic. Races dug by Chinese miners into the hillsides scar the landscape and are a reminder of the intense hard work required to source water for inland and high country prospecting. 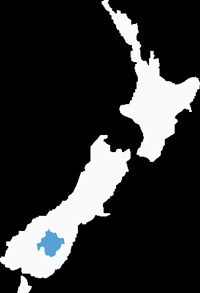 On the Maniototo side of the Pass was the relatively successful Kyeburn River dredging and Kyeburn gold diggings, which were discovered even before major findings at Naseby. While the landscape tells a story of furious activity, the only substantial building remaining is the Danseys Pass Coach Inn. Built in 1862 by miners who laboured for payment in beer, it served a community of 2000. Behind the hotel is German Creek Reserve where miners planted trees representing their homelands. There are many places where you can stop, spend some idle time and absorb the soulful peace and solitude of Danseys Pass.